For those that have watched Despicable Me, you can’t help love those little yellow slave-labouring bundles of joys affectionately known as minions. It was only recently I came to realise they also have names, and in typical fashion my research led me across this trailer. 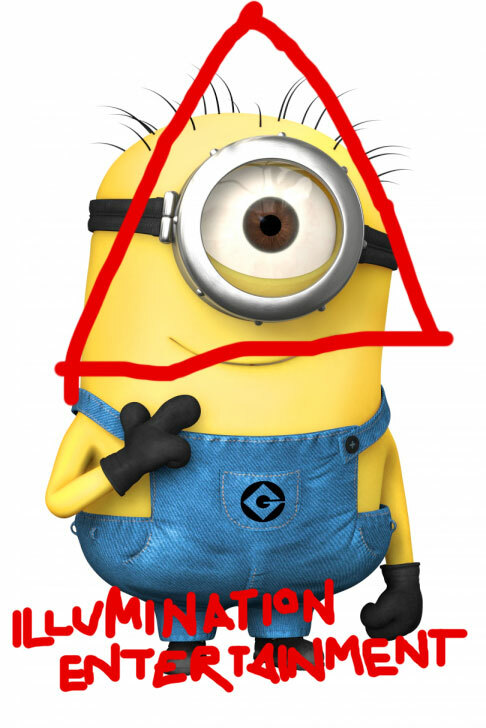 In the trailer we discover the minions existed way before man, and have been the secret hand in the rule of baddies the world over. The loveable menaces have their own movie coming out! Directed by Pierre Coffin and Kyle Balda, Minions opens July 10, 2015!